If you looking for a jumping castle to hire in the east rand area, then you are in the right place. 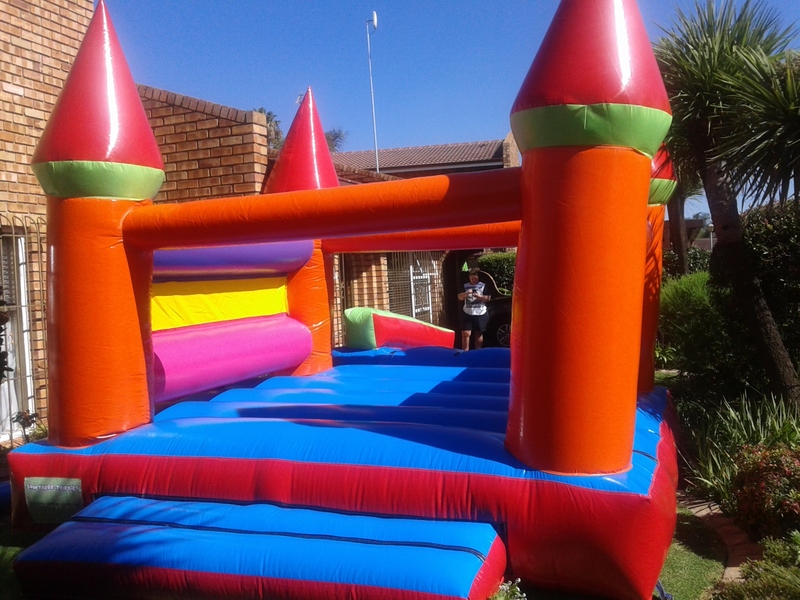 We have over 50 jumping castles and other inflatables for hire in the Johannesburg East Rand area. So whether it’s a kids party, charity event or another fun occasion you can be sure that we have the perfect jumping castle for you. If you need any assistance in choosing a jumping castle to hire we are happy to advise you. We have over 10 years’ experience in providing jumping castles for hire in the East Rand and we pride ourselves on friendly services and can recommend an inflatable jumping castle to meet your requirements and budget. We specialise in the hiring of jumping castles for birthday parties and other occasions in the East Rand area.